Protecting infrastructure and data for an organization is an unceasing job, and it can become easy to fall into the silo trap. Whether you’ve concentrated on one threat so long you can’t easily see others or you work in a certain IT division and don’t have reason to consider other areas often, silos can create weaknesses in overall security. The best strategy for network and data security takes a holistic approach – considering all of the access points, hardware, software, people, requirements, and activities in an organization. For IT leaders seeking to convince executives of the need for security, additional expenses can be a difficult sell. To non-technical leaders, additional security can seem like over-purchasing insurance. While IT and security leaders know a cyber attack is a “when” rather than “if” scenario for many organizations, executives often see it from the opposite angle. [click to tweet] As an IT leader, before you can begin approaching security from an enterprise-wide holistic approach, you have to convince business staff that security matters and is worth the investment. A holistic security strategy brings both technical and bottom-line benefits to a company. First, it mitigates risks associated with breaches and attacks, which protects the brand, keeps repair costs down, and helps organizations avoid industry-specific sanctions or fines. Good security also reduces stress for management across the enterprise as they can rely on built-in protections rather than cumbersome layers that slow production and frustrate employees. Finally, security that keeps out unnecessary traffic and harmful access helps maintain a healthy network. A healthy network is faster than an unhealthy one, which means overall productivity is greater. Investing in security only at the weakest points, protecting only the most critical parts of infrastructure, or addressing only the trending threats of the year leave an organization at risk. A holistic approach to security seeks to create a bubble of protection around an entire organization – including mobile devices that leave the office or cloud data that resides on duplicate servers out of state. When you start talking about comprehensive security, however, executives might begin envisioning dollar signs. 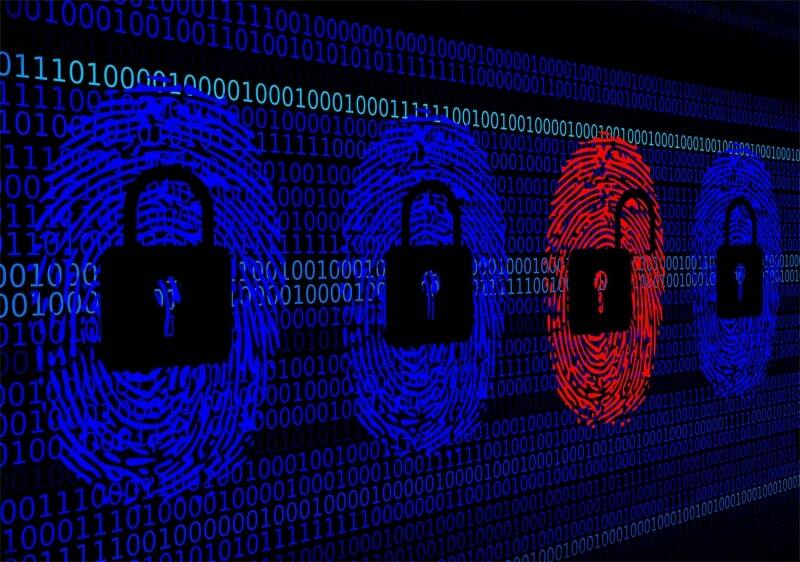 Yes, security comes with costs, but the costs of proactive data security are much less than those of a serious data breach. Security breaches result in enterprise costs of over $850,000 a year on average, and some organizations experience breaches that result in millions of dollars of losses. Some losses are difficult to measure in dollars: customer goodwill and trust is difficult to earn back after a public data breach. Costs associated with public relations, marketing, and customer support are added to lost orders and revenue. It’s often not enough to present organizational leaders with financial reasons to support comprehensive security. IT leaders are also tasked with coming up with security solutions that are cost-effective and contribute to enterprise goals – or, at the very least, don’t negatively impact those goals. [click to tweet] IT solutions provider, Intel, offers technology that creates a cost-effective and comprehensive foundation for security that protects infrastructure without creating obstacles for the business. The solutions, which feature hardware-based security measures, let enterprises create a three-step approach to data security. By coupling the Intel hardware solutions with software solutions from companies such as McAfee, businesses can quickly identify security threats, quarantine those threats to safeguard networks and other technical assets, and fix problems associated with a breach or attack. Because technical leaders know that cyber threats truly are an “if” and not a “when” situation, they know that a strong security foundation is the best way to keep threats from establishing footholds in an organization. Hardware-based data security is often one of the best ways to create such a foundation without silos and with costs that business leaders can get behind. 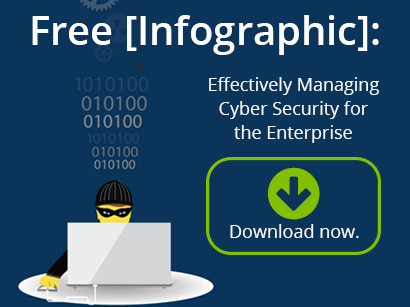 Next Steps: To learn more about cyber security; read our infographic titled "Effectively Managing Cyber Security for the Enterprise" today!